Sen. Karen Spilka had harsh words for the Baker administration's healthcare reform stance earlier this year. And she's still none too happy. BOSTON — Whether it was being blurted out loud or held on the tip of the tongue, the “i” word floated through Beacon Hill this week like a poorly kept secret. No, not impeachment or investigation, although those words got a fair share of airing last week, as well. But more topical here at home, the operative word was “imbalanced.” As in, how is the state going to pay for the spending that the Senate will debate this week? As the unemployment rate ticked up again to 3.9 percent and with state revenues being watched more closely than the State House’s resident red-tailed hawk eyes the rabbits that hop blithely across the capitol grounds, Senate leadership released its budget plan for fiscal 2018. The roughly $40.3 billion budget bill is widely understood to be a document written in erasable ink. Barring a dramatic turnaround in May and June, budget writers are preparing for the likelihood that revenues will have to be adjusted during negotiations between the branches, which will in turn require spending to be lowered to fit the new frame. “We recognize that we may need to adjust,” Senate Ways and Means Chair Karen Spilka, D-Ashland, said early last week, as she detailed the ways in which she and her committee had invested in local aid, housing, education and economic development. But even if the numbers won’t exactly add up by the end of this week, there’s plenty of meaningful pieces in the budget that will shape the debate moving forward. For instance, the Senate chose to include a hotel room tax on short-term rentals, such as those offered through sites like Airbnb, that would generate an estimated $18 million next year. The Joint Committee on Financial Services is already planning a three-stop tour around the state to get input on the idea of short-term rental taxes and regulations, and the House is waiting for that process to play out. But Spilka’s budget put a marker down on the Senate side that’s vastly different from what Gov. 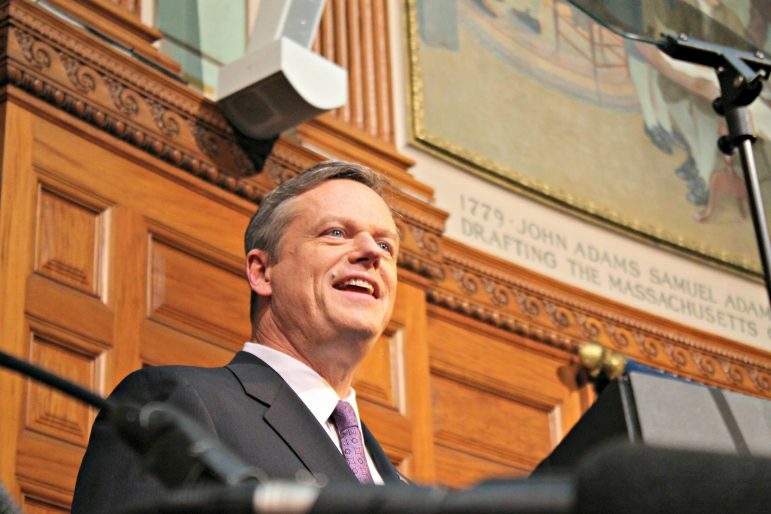 Charlie Baker included in his own budget. The Senate budget would give Baker the go-ahead to pursue an employer assessment to cover MassHealth, or Medicaid expenses, though senators would apply the assessment on certain companies with 25 or more employees, instead of 10 or more, as Baker recommended. Unlike the House, the Senate also gave Baker the choice of a second option — to raise the existing Employer Medical Assistance Contribution employer fee — which is favored by some small-business groups. 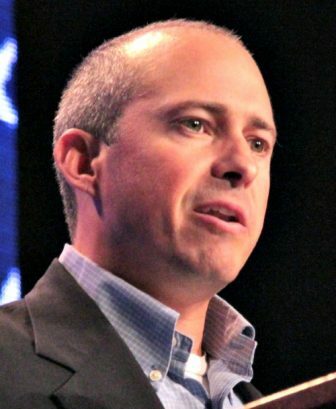 Even though the Democrat-controlled House and Senate are both now on record essentially putting their full faith and trust in the Republican governor to resolve the controversial issue of how much to tax businesses to pay for MassHealth, Democrat Jay Gonzalez credited the Legislature with “reining in” Baker by recommending adjustments to the governor’s employer assessment proposal and lowering the revenue target by about half. After the U.S. House narrowly passed legislation he describes as a “significant threat” to Massachusetts from a fiscal and coverage standpoint, Gov. Charlie Baker wrote to three U.S. Senate committees last week to urge them to stabilize insurance markets as they consider healthcare reform and avoid shifting Medicaid costs to the states. The House bill, Baker wrote in his latest letter, would result in the loss of coverage for “thousands” of people in Massachusetts, adding that state government would lose $1 billion in federal revenue supports beginning in 2020. “I urge the Senate not to pass any bill that threatens the loss of existing health-care coverage or makes it more unaffordable for Americans,” Baker wrote. “This will disrupt our hard-earned market stability, potentially increasing 2018 premiums drastically, causing insurers to withdraw plans and reducing access for lower-income residents,” Baker wrote to U.S. Senate Finance Committee Chairman Sen. Orrin Hatch, R-Utah, and ranking Democratic member Sen. Ron Wyden of Oregon, with identical letters sent to the Senate Budget Committee and the Senate Health, Education, Labor and Pensions Committee. The fate of the CSR subsidies hangs in a lawsuit, House v. Price, initially filed by House Republicans against the Obama administration. Urging senators not to shift costs to the states, Baker said 31 states and the District of Columbia have decreased their uninsured rates by expanding Medicaid coverage and “should not be penalized for expanding coverage under the Affordable Care Act.” Baker also called for reforms that give states more flexibility to design Medicaid benefits, managed-care delivery and pharmacy coverage. Before criticizing the employer assessment proposal Baker put on the table in January, the former state budget chief chastised the governor for his noncommittal posturing toward the likely 2018 ballot question to raise income taxes on millionaires. Gonzalez supports the “Fair Share” amendment — as well as a tax on soda and a freeze of the general income tax at 5.1 percent — while Baker opposes the latter two, but has refused to take a firm position on the millionaires’ tax. As the earliest entrant on the Democratic side, Gonzalez appears to be trying to get some traction as a foil to Baker before his opponents get out of the gate. He also became one of the first political figures at the state level to call for President Donald Trump’s impeachment. @realDonaldTrump Now that @realDonaldTrump & @USTreasury Sec Mnuchin have met with the Wall Street lobbyists, they’ve done a complete 180 on Glass-Steagall. Senators have filed 1,031 amendments to their $40.3 billion budget bill set for debate this week. Minority Leader Bruce Tarr, R-Gloucester, filed 137 amendments, including proposals to lower the income tax and sales tax rates to 5 percent and to set a sales-tax holiday for Aug. 12 and 13 this year. An amendment by Sen. Jamie Eldridge, D-Acton, would raise the state earned-income tax credit from 23 percent to the federal level of 30 percent. One-hundred and forty amendments deal with education, including one from Sen. Michael Rush, D-West Roxbury, that would set a three-year moratorium on the use of standardized test results for graduation requirements. Rush and Sen. Sonia Chang-Diaz, D-Boston, have both filed amendments that would change the school funding formula known as the foundation budget. Floor debate on the budget is scheduled to begin Tuesday. 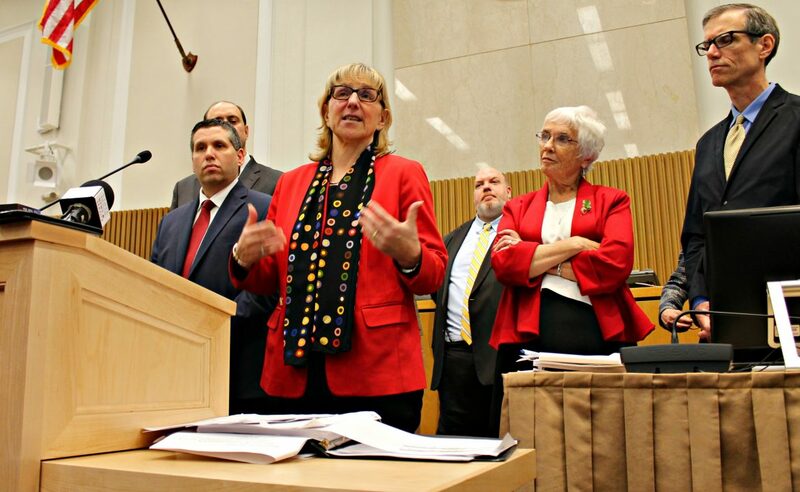 The broader legalization of marijuana and the upcoming start of retail sales could lead to an evolution of the state’s medical marijuana program, Health and Human Services Secretary Marylou Sudders said Thursday. Four years after approving medicinal marijuana at the ballot, voters in November backed a referendum legalizing the use and possession of marijuana by people 21 and older, and sales are set to begin next year. 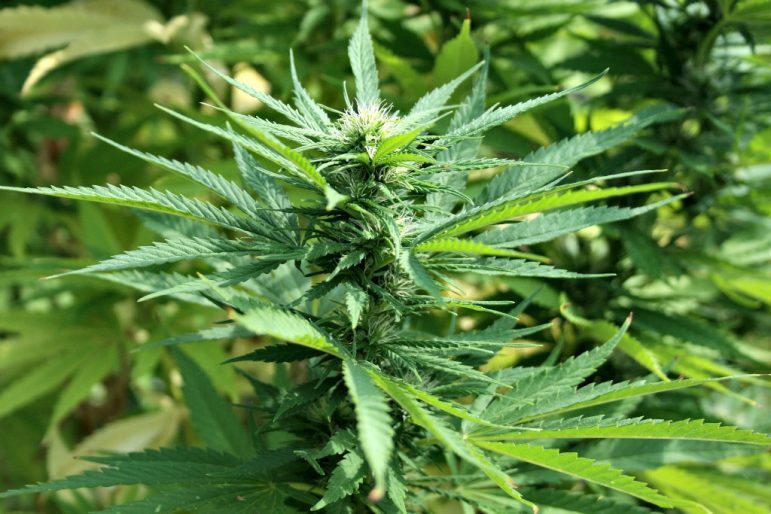 Recreational marijuana laws could change the way medical marijuana is regulated. The ballot question kept medical use of marijuana, which is overseen by the Department of Public Health, separate from the retail structure it created. It gave state Treasurer Deborah Goldberg authority over the new retail industry, a setup lawmakers may modify under legislation that’s being developed. Sudders said in a Boston Herald Radio interview that legalization could have impacts on medical marijuana, potentially by driving down prices, and that Massachusetts should look to states that have already implemented retail sales. Eleven registered dispensaries in Massachusetts provide patients with medical marijuana. Under current law, if regulations governing retail sales are not promulgated by July 1, 2018, licensed medical marijuana companies would automatically become eligible to sell marijuana to anyone 21 or older. The Legislature’s new Marijuana Policy Committee plans to recommend changes to the law by next month.